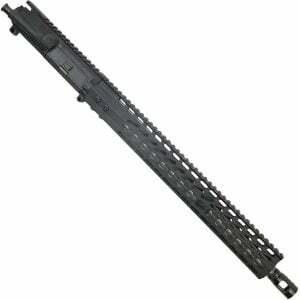 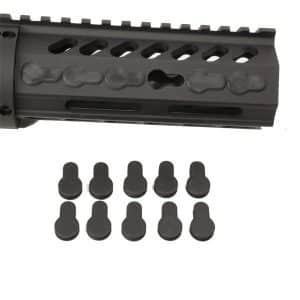 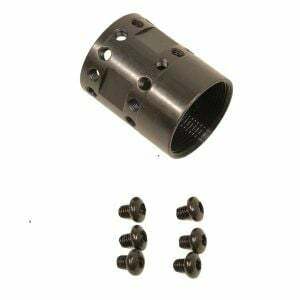 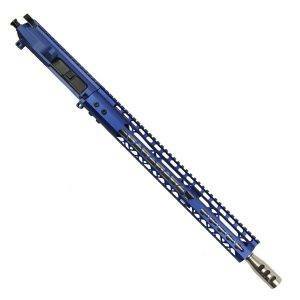 Best online prices for AR-15 KeyMod Handguards and AR15 keymod upper receivers. 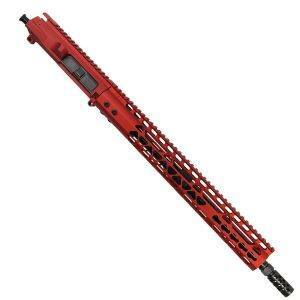 Veriforce Tactical has the biggest selection of KeyMod handguard sizes, colors, and accessories. 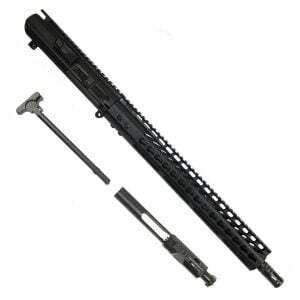 4″, 7″, 9″, 10″, 12″, 15″ and 16.5″. 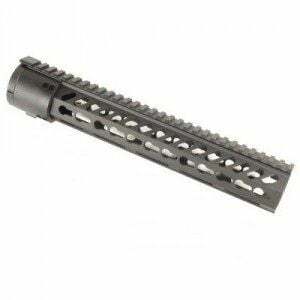 We have what your looking for your AR-15 KeyMod Handguards. 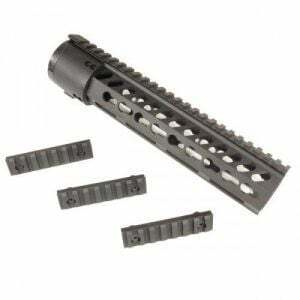 We have a huge selection of AR-15 KeyMod color Uppers we have black, red, blue, magpul flat dark earth (FDE), magpul od green, white, titanium, you name it. 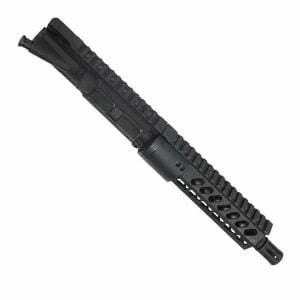 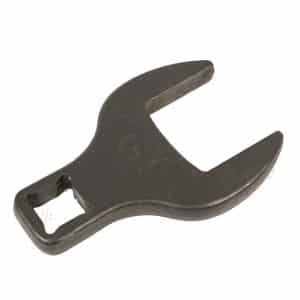 Check out all of our KeyMod accessories as well. 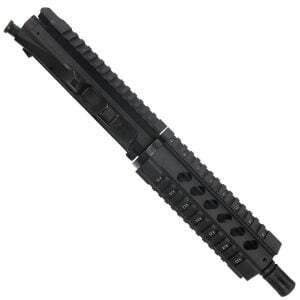 Fastest shipping with next business day guarantee and discounted prices on all KeyMod products.